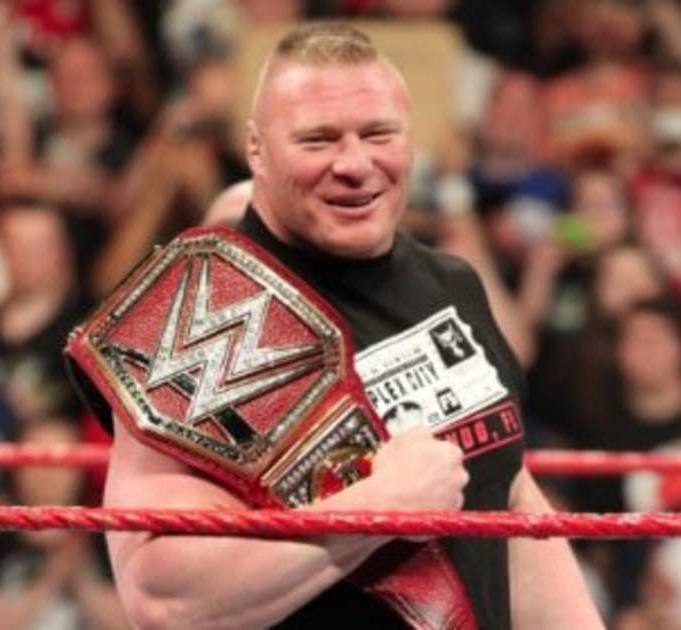 While it appears Brock Lesnar‘s latest run with WWE may be over, the company reportedly isn’t ruling out a reunion down the line. According to PWInsider (h/t Marc Middleton of WrestlingInc.com), “the door is open” for Lesnar to return to WWE after fulfilling his UFC obligations. It is expected that Lesnar will return to the Octagon in early 2019 to face UFC heavyweight champion Daniel Cormier.